Des Moines, Iowa (AP) – A decision by Iowa’s dominant health insurance company to stop selling individual policies could leave thousands of residents scrambling to get new policies. 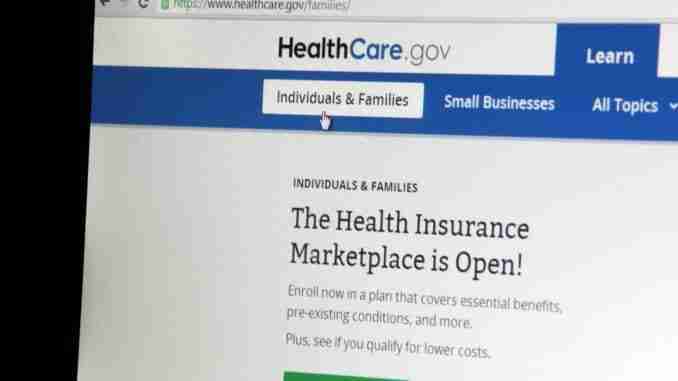 Wellmark Blue Cross & Blue Shield announced Monday it would stop selling the individual policies because of instability in the insurance market due to the Affordable Care Act and congressional Republicans’ failed effort to replace the law. The decision means more than 21,000 Iowa residents who bought health insurance policies since Jan. 1, 2014, will need to find another provider. The change won’t affect those who have Wellmark insurance through an employer or those who bought individual policies that took effect before Jan. 1, 2014. The carriers Aetna and Medica also sell individual policies but haven’t committed to doing so for 2018.